A Portable Jammer will be easier for you to carry and use. There are numerous portable jammers with multi function combined. 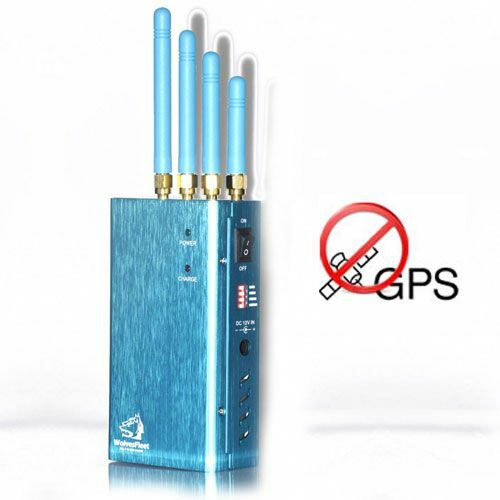 Here we recommend 5 best portable jammer with very useful combined function. 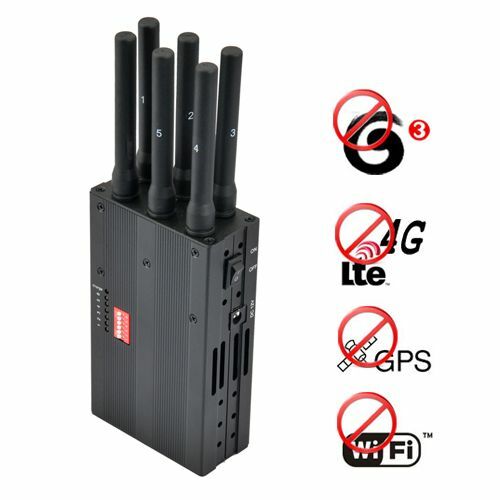 No.1 Portable 4G lte 3G + GPS + Wifi Signal Blocker Jammer It blocks 4G 3G GPS Wifi signals in one unit.